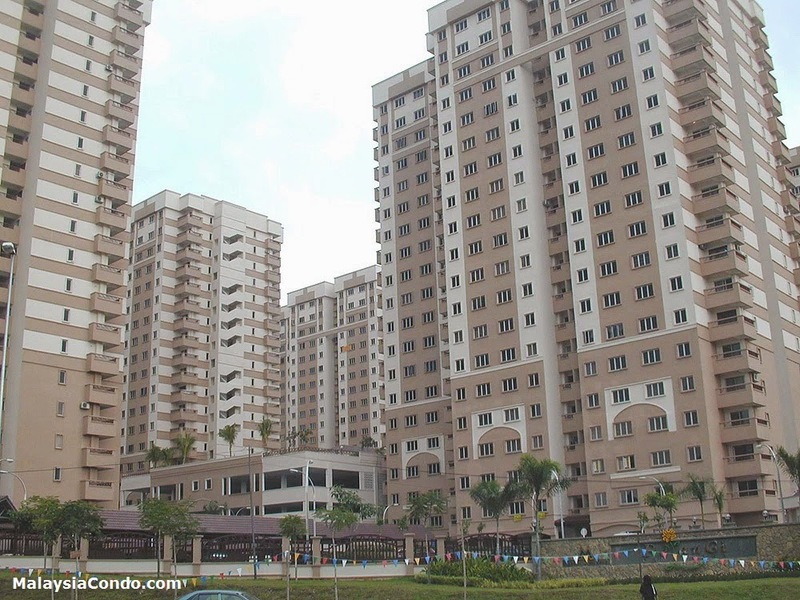 Pelangi Damansara is located at Persiaran Surian consists of medium high cost apartment, medium cost apartment, low medium cost apartment and low cost flat. 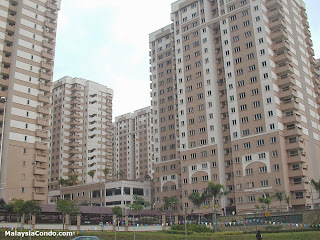 There are total of 1,140 medium high costs apartment units, 912 medium cost and low medium cost apartment units and 1,128 low cost flat units. 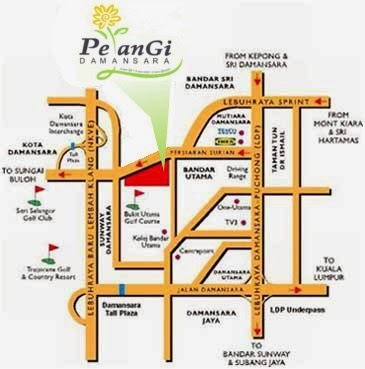 Facilities at Pelangi Damansara include swimming pool, jogging track, playground, mini market and a gymnasium. Built-up Area : 650 sq.ft. - 1,044 sq.ft.